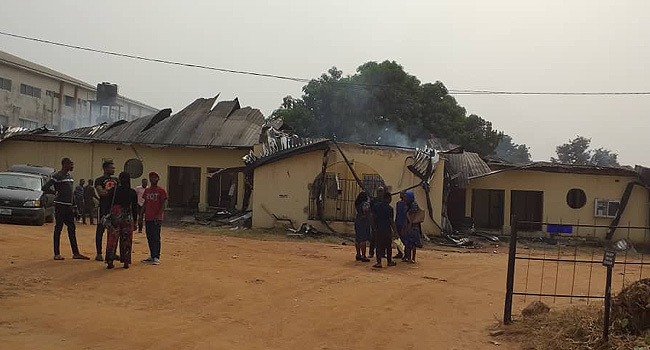 Home / local / Fire at Imo State University, guts down faculty of humanities annex. 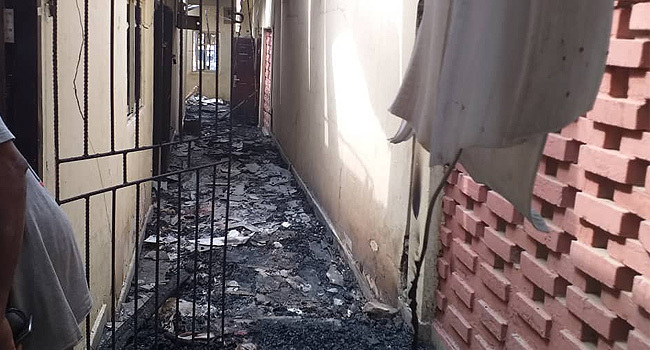 Fire at Imo State University, guts down faculty of humanities annex. 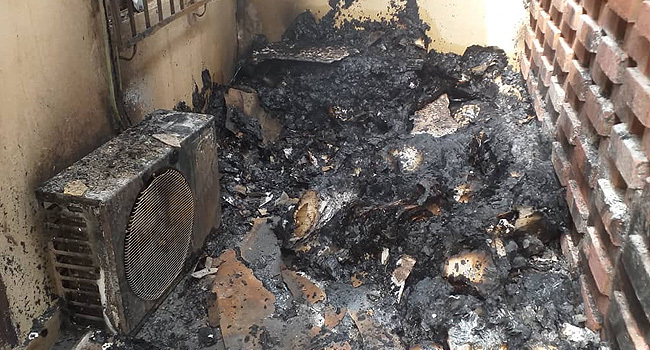 An unexpected fire has gutted the Faculty of Humanities annex at the Imo State University. 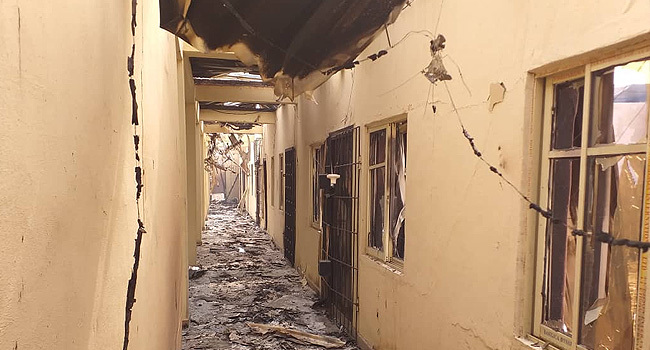 According to an eyewitness, the fire was said to have occurred on Wednesday night, thereby raising down the entire faculty.The cause of the fire is yet unknown.